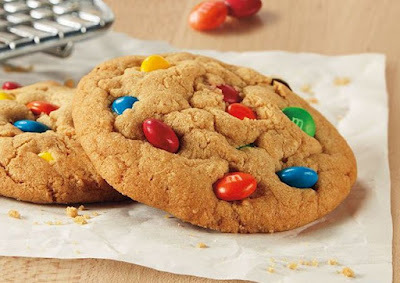 Burger King adds a second cookie to the menu with the introduction of the new Cookie Made with M&M's Chocolate Candies (which we will henceforth just call the "M&M's Cookie"). The cookie is simple enough: it's a plain cookie embedded with M&M's. 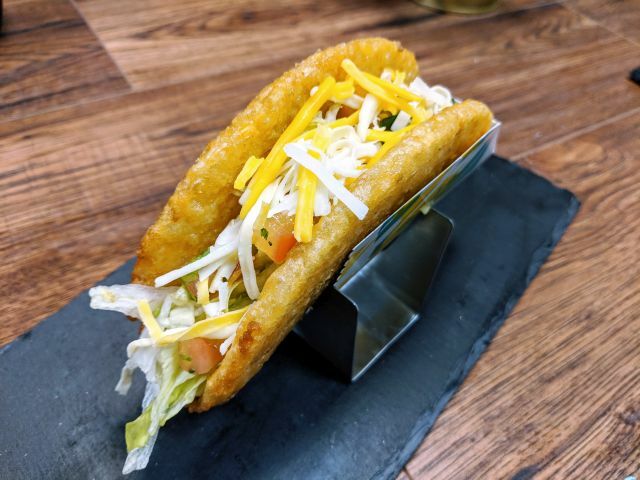 You can find it at participating locations nationwide for a limited time. The baked dessert is one of two sweets that the chain is currently serving that features M&M's (the other is an M&M's milkshake; some locations are also serving a sundae topped with M&M's).